The poems I wrote in Iceland are very much inspired by its architecture and topography. 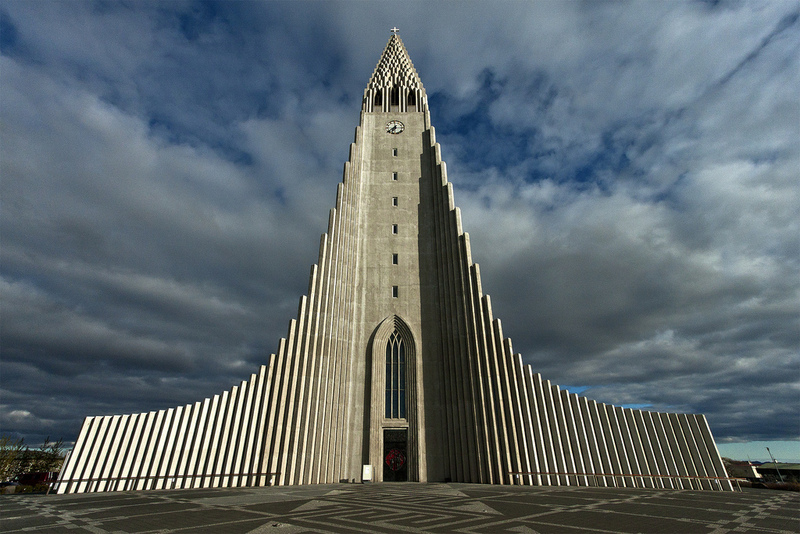 Here’s one in a form that mimics Reykjavík’s Hallgrímskirkja, whose shape itself is inspired by the Icelandic terrain. iceland’s most celebrated devotional poets. an organ which comprises five-thousand two-hundred and seventy-five pipes. Read more poems about Iceland here. Read ‘Three Poems in the Form of a Cairn’ here.